Sylvania Waters residents don’t need to put up with rundown kitchens anymore. 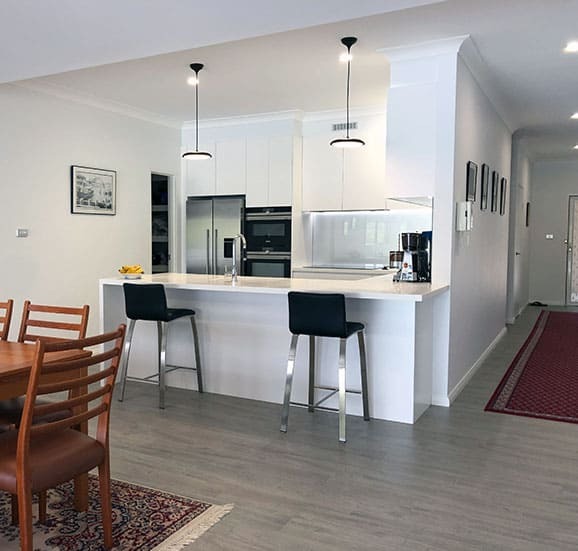 With the team at Cummins Joinery on your side, you can enjoy a beautifully designed, highly practical kitchen with all the small finishing touches that you love. When it comes to kitchen renovations, Sylvania Waters homeowners need look no further. Our team is here to take care of the whole process in an affordable, no-hassle manner. 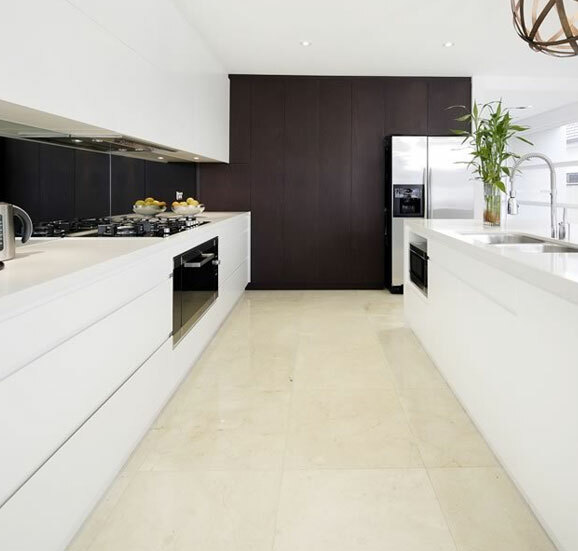 When you’re ready to begin your kitchen renovations in Sylvania Waters, simply talk to Cummins Joinery. 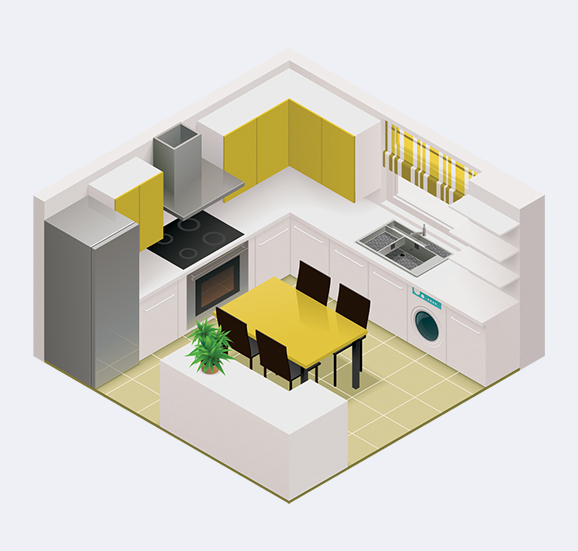 Our expert designers will start working with you to understand your kitchen design ideas. 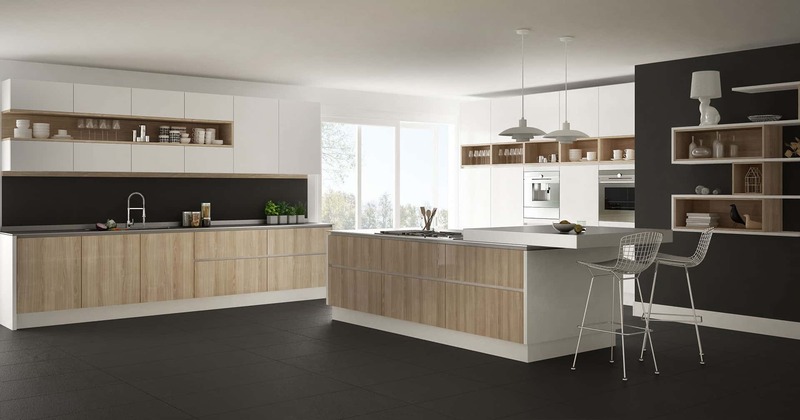 If you need some inspiration for your new kitchen, we can help you with that too. Once all parties are happy with the design, we can get the hard work underway. 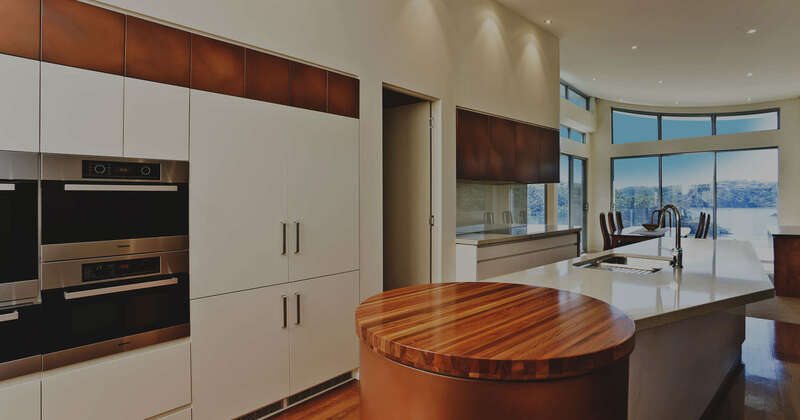 We will efficiently manufacture and install your brand-new kitchen, covering everything from the best branded appliances to custom joinery for your kitchen cabinets. 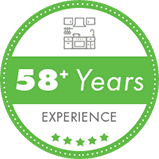 When it comes to kitchen renovations in Sylvania Waters, our priority is your happiness. 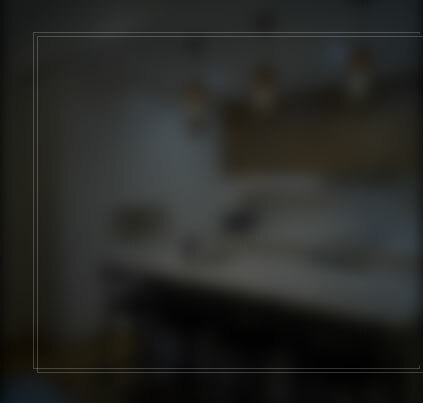 We strive to ensure you are completely satisfied with your new kitchen from Cummins Joinery. 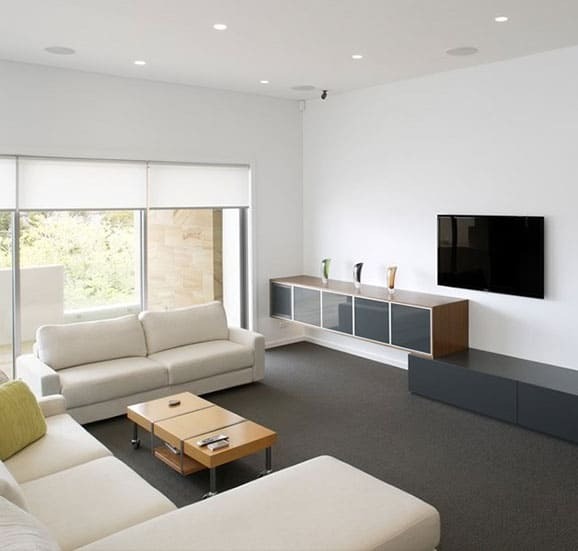 Beyond your kitchen, there are plenty of other home and office renovations we can complete for you across Sydney. Read more about our office renovation capabilities here. Are you afraid to step into your bathroom? Do you wince when you see what your bathroom has become? At Cummins Joinery, our bathroom renovations in Sylvania Waters can resolve this problem for you. Offering comprehensive bathroom renovations Sylvania Waters can trust, we can restore the functionality and physical features of your bathroom. 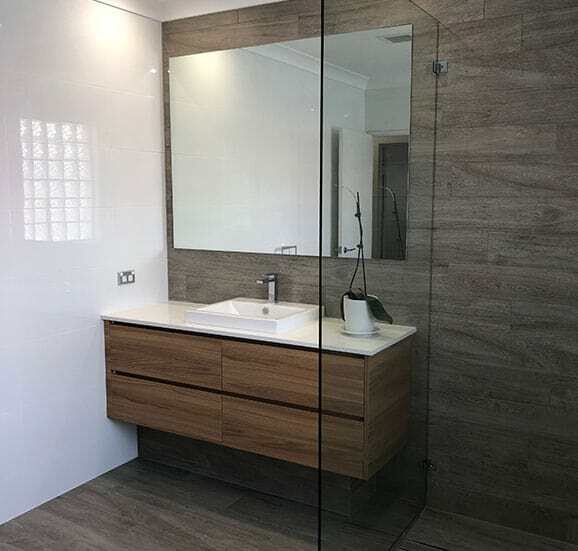 Whether you want to add extra space or a touch of elegance to your bathroom, talk to Cummins Joinery today. 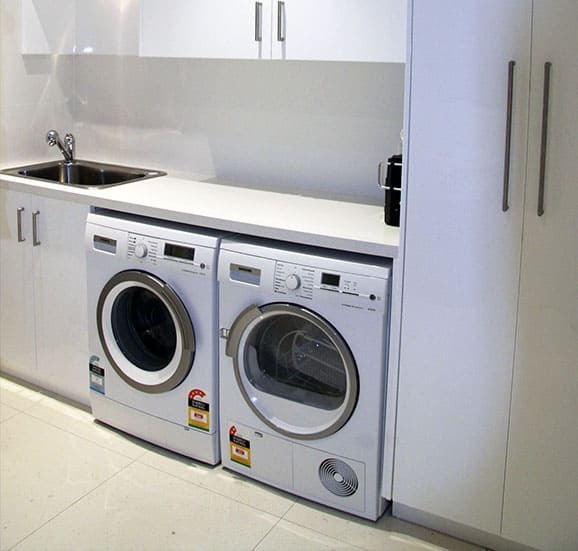 Covering many different rooms in your home or office, the team at Cummins Joinery can also assist you with laundry renovations. Ask us more about transforming your bathroom today. 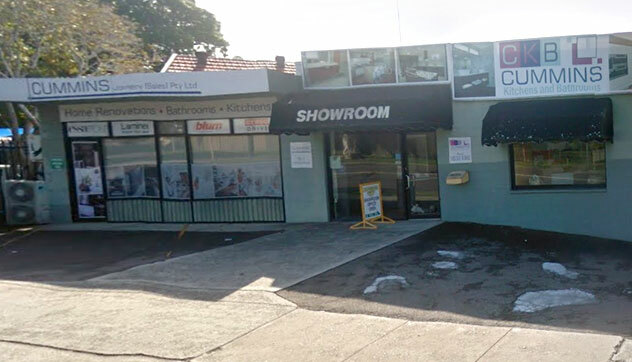 Talk to Cummins Joinery about laundry, kitchen and bathroom renovations in Sylvania Waters. 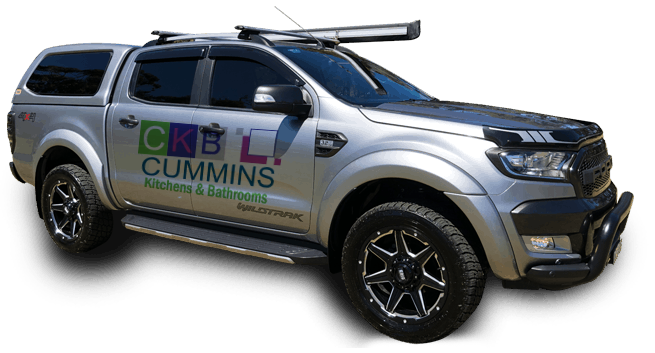 Send us an email today or call Cummins Joinery on 02 9533 1066 for a quote.